Vancouver, B.C., Canada – September 6, 2017 – Deep-South Resources Inc. ("DeepSouth" or “the Company") (TSX-V: DSM) announces a corporate update. 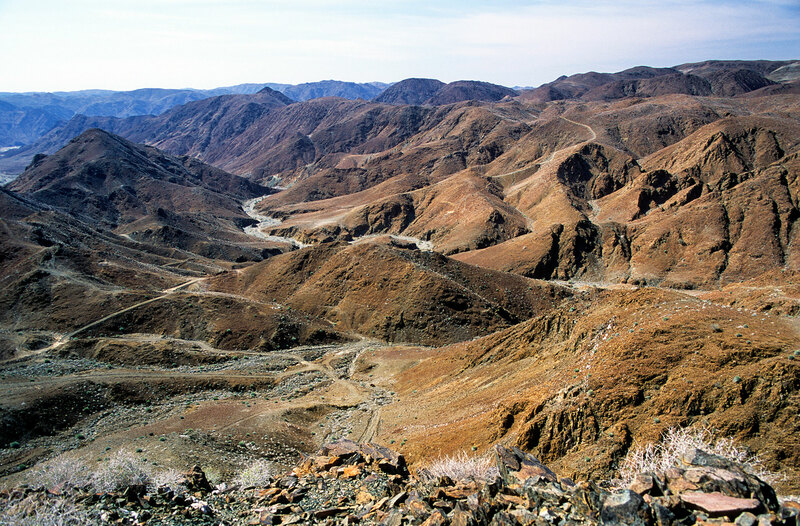 Since the closing of the acquisition of a 100% interest in the Haib Copper project in Namibia, the Company has completed a full revision of all the data available on the project. Further to this revision, the Company has hired P&E Walker Consultancy and Obsidian Consulting Services of South Africa to undertake a resource estimation report in compliance with the National Instrument 43-101. Since 2010, Teck Namibia (a subsidiary of Teck Resources Ltd.) has completed over 14,000 metres of core drilling with results such as: 121 m @ 0.5% Cu, 494 m @ 0.36% Cu and 30 m @ 0.81% Cu. This drilling data was not included in the Historical Estimate. In order to comply with the National Instrument 43-101 rule and regulation, the new 43-101 resource estimate will incorporate the historical data and the results from the drilling completed by Teck and results from the re-assaying of many drill cores from Rio Tinto drilling programs. Further details are available on our corporate presentation. No qualified person has done sufficient work to classify the historical estimate as current mineral resources and Deep-South is not treating the historical estimate as current mineral resources or mineral reserves. P & E Walker Consultancy has prepared a technical review of all the historical data and reports. This NI 43-101 qualification report can be consulted on Sedar at www.sedar.com or on our web site at: https://www.deepsouthresources.com/wp-content/uploads/Haib_NI43-101_May-2016_FINAL.pdf. Peter Walker B.Sc. (Hons.) MBA Pr.Sci.Nat. is the author of the 43-101 qualifying report and is responsible for the technical part of this press release, and is the designated Qualified Person under the terms of National Instrument 43-101. The Company has started its due diligence of the project and has begun the revision of all available data. The Company expects to complete the due diligence by mid October 2017 and to propose a complete work program of the delineated targets using the available satellite imagery as well as regional magnetics, gravity and radiometric data and some local and regional geochemistry data. The Company will proceed with a non-brokered private placement for gross proceeds of up to $750,000 (“the Offering”). The non-brokered private placement will comprise up to 3,409,091 units (the “Units”) of Deep-South, at a subscription price of $0.22 per Unit. Each Unit will consist of one (1) common share and one half (1/2) of one common share purchase warrant (“Warrant”) of Deep-South. Each full Warrant will entitle the holder thereof to purchase one (1) Deep-South common share at an exercise price of $0.30 during a period of thirty-six (36) months from the date of closing of the placement. Each security issued pursuant to the placement has a mandatory four (4) months holding period from the date of closing of the placement.